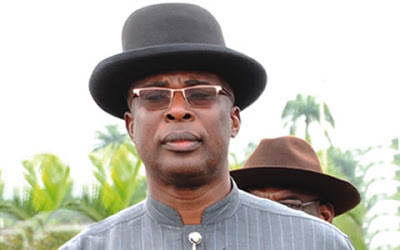 APC candidate in the Bayelsa state governorship election, Timpreye Sylva says he will be heading to the state election tribunal to challenge the victory of incumbent governor, Seriake Dickson, in the state governorship election. Sylva announced his intention while speaking at a press conference in Yenogoa. He accused the state electoral officer of working for the interest of PDP in the state.